Is it time to spruce up your home, patio, fence, balcony or wall? 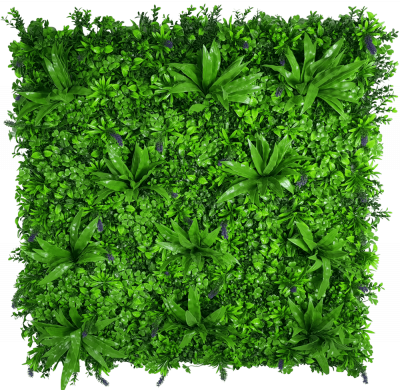 Consider installing our Green Meadows Panels. The dense foliage will not only provide the perfect hideaway, but will also inject some life, and a splash of colour into your home. Featuring a stunning blend of dense Mondo grass, red Photinia leaves, aloe vera and mixed hanging foliage, you’ll be sure to WOW each and every visitor who enters your home. The gardens are multipurpose – ideal for either indoor or outdoor settings, for both domestic and commercial fitouts. Alternatively, you may have a special event, function or even a wedding coming up which could benefit from the splash of greenery this garden provides.